Everybody loves wallpapers! Whether you use a desktop computer, a tablet device or a smartphone, wallpapers are the easiest way to beautify the screen of your gadgets. It’s always an eye treat to see a beautiful background on the home screen of your device. At Droidviews, we understand this never quenching thirst for awesome wallpapers and therefore we frequently share latest stunning wallpaper packs gathered from around the web. It has been a long time since we posted a wallpaper pack on the blog. 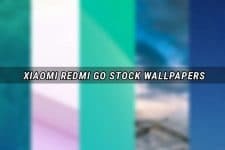 We are back now with an amazing pack of high definition wallpapers. There are 40 beautiful wallpapers in the pack with 1440 x 1280 px resolution. The pack contains handpicked background to embellish the desktop of your Android phone. The wallpapers do not belong to a specific category and are meant for devices with a big screen like the Galaxy S3, One X, and Galaxy Note. 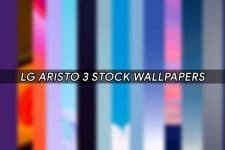 If you love stock wallpapers from latest Android smartphones and tablet devices and want lots of them, please don’t forget to take a tour of our wallpaper section which boasts of stock wallpapers from more than 400 smartphones from well-known manufacturers.